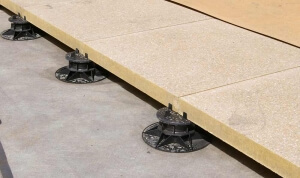 Fieldmans recommend the Wallbarn pedestal and support pads for installation and levelling of paving and decking and on all roofs and terraces. 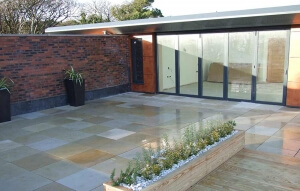 Wallbarn products are never seen by users of the roof or terrace space, but they are essential to achieve the perfect results for any project. These small, but important, tools are manufactured to the highest standards from quality synthetic rubber, and incorporate tested and proven technological designs. The Wallbarn range will act as a guide to help you to achieve the correct positioning of paving slabs, and hold them securely in place. 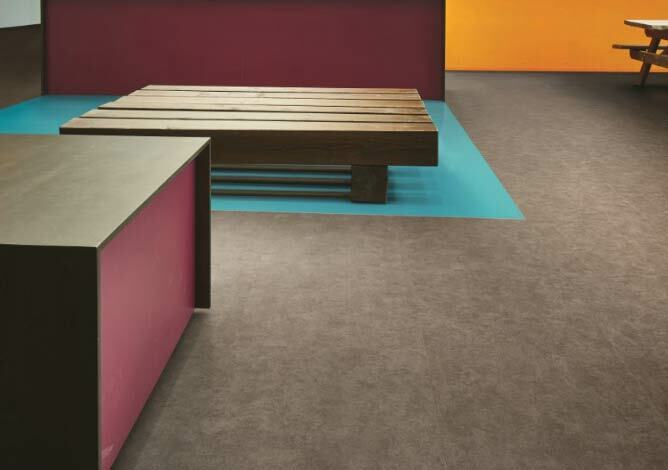 There are products to ensure correct drainage by positioning slabs at the right height from the supporting surface and the required distance from each other. 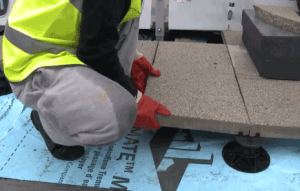 Specialised rubber shims can insulate against vibration and sound for both decking and paving, and there are spacers for accurate levelling of paved surfaces or decked areas. 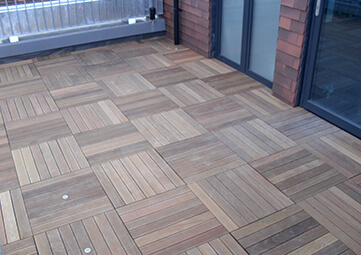 Other products are designed for locations with restricted height thresholds for raised paving and decking. You can easily correct slopes and take the fall out of the roof-deck with Wallbarn slope correctors, which range from a thickness of 8mm to 3mm. The Wallbarn range will lower costs by saving time, and keep your job clean and tidy by avoiding the need for mortar or cement. 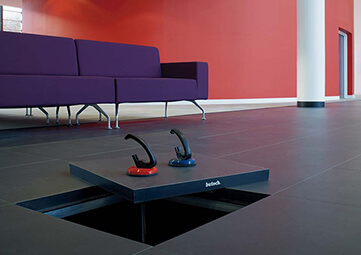 They also allow for the easy removal of slabs for maintenance or replacement. Whether you are laying slabs, or installing decking, on a roof or terrace, the Wallbarn range will make it easier to achieve the best results.